Prepares fish for winter. 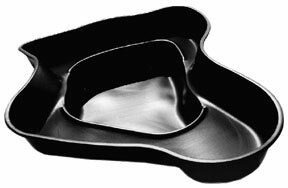 Provides excellent digestion even at low temperatures. 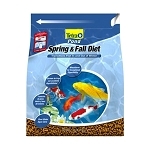 High quality wheat germ food is extremely easy for koi and other fish to digest and forms a balanced diet. 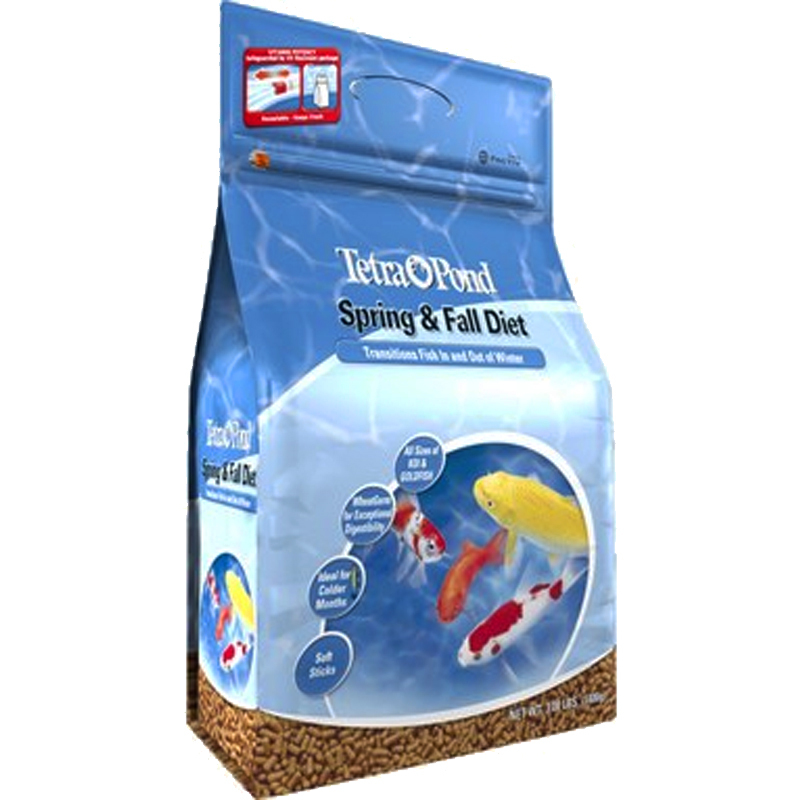 Stimulates growth and fertility and keeps koi active and healthy. The high wheat content has also been enriched with Spirulina algae and natural color enhancers. 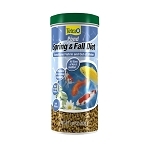 Vitamin E and stabilized vitamins ensure that fish exhibit splendid coloration and vitality. 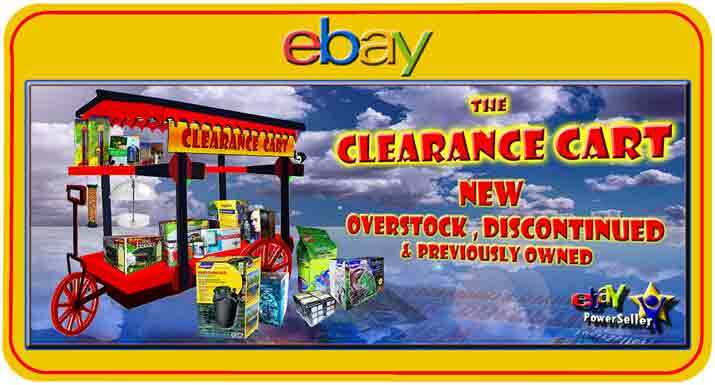 For all fish; fall and winter.